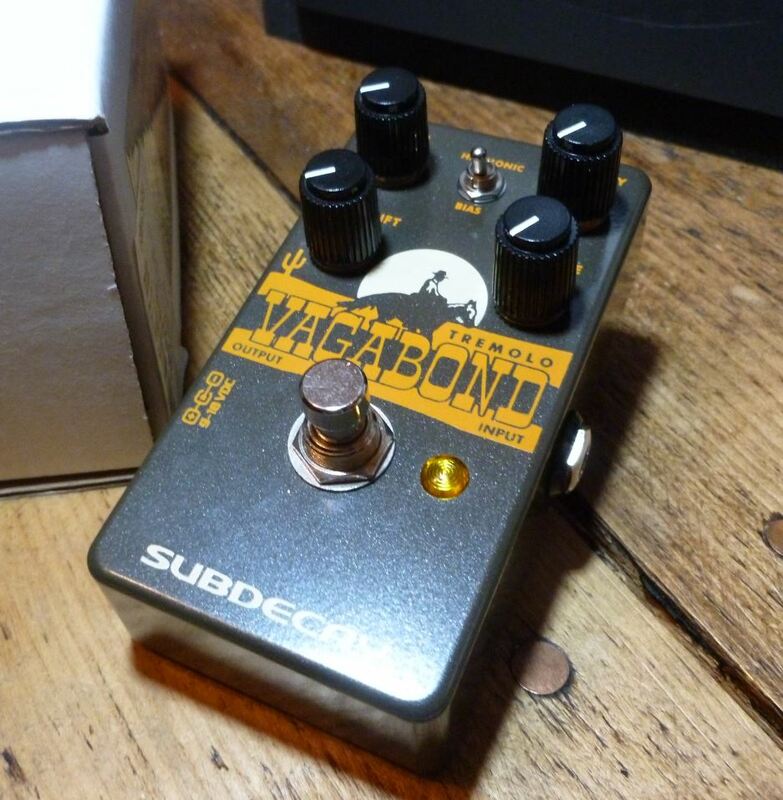 Subdecay Vagabond Harmonic Tremolo - Pics to follow. 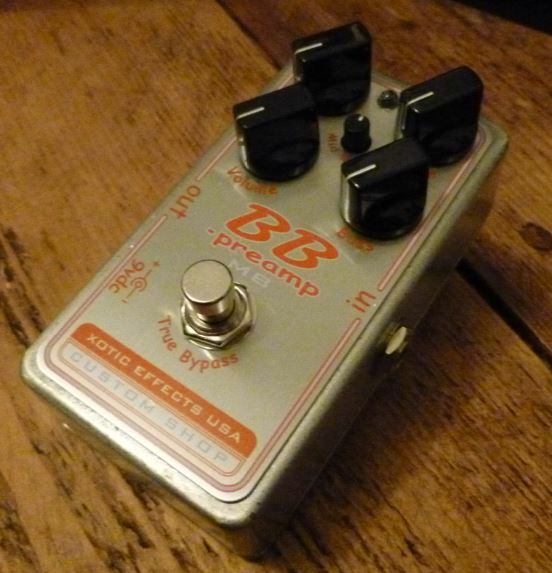 One of the best harmonic trem pedals I've tried and only bought a few weeks ago from Joe's Pedals so it's in brand new condition. 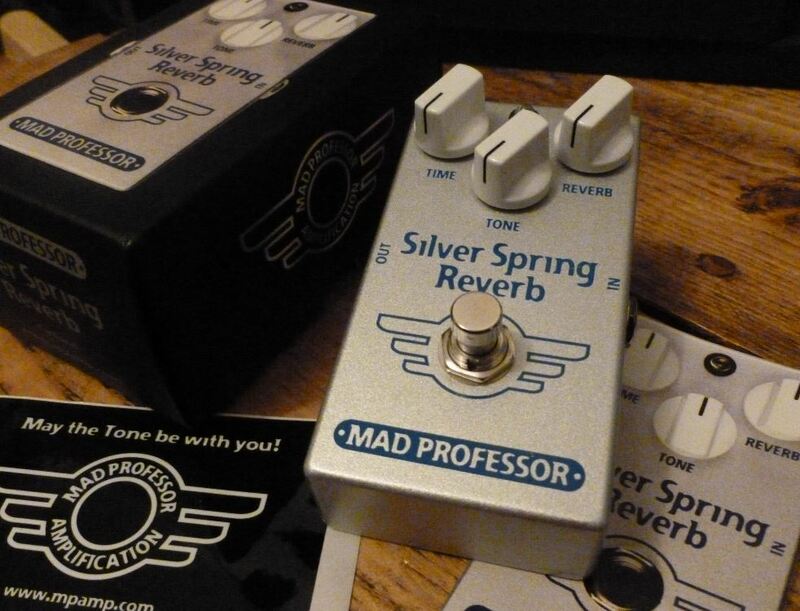 Maxon AD-80 added. 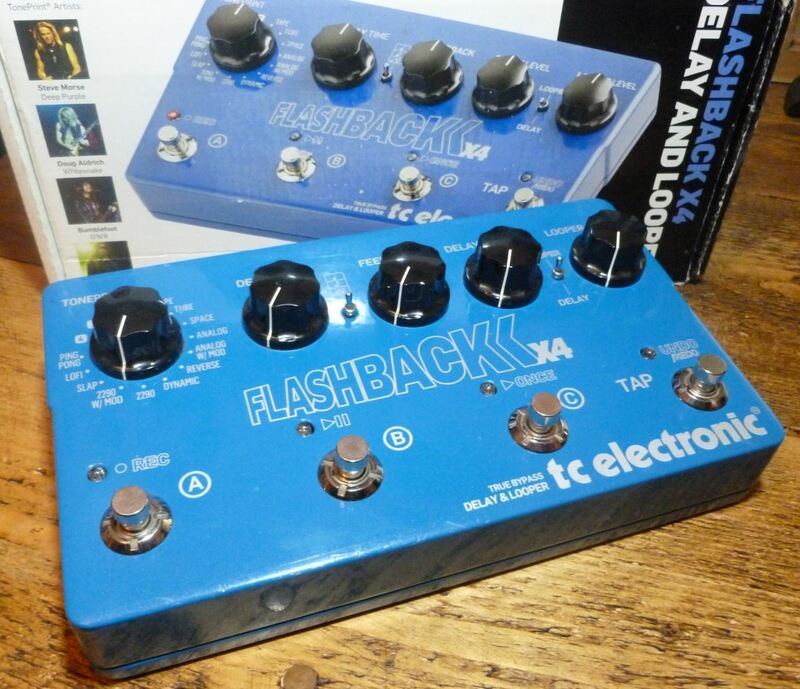 Withdrawn pedals back up for sale. Pettyjohn Iron added plus price drops on everything else. Pettyjohn & Maxon traded. 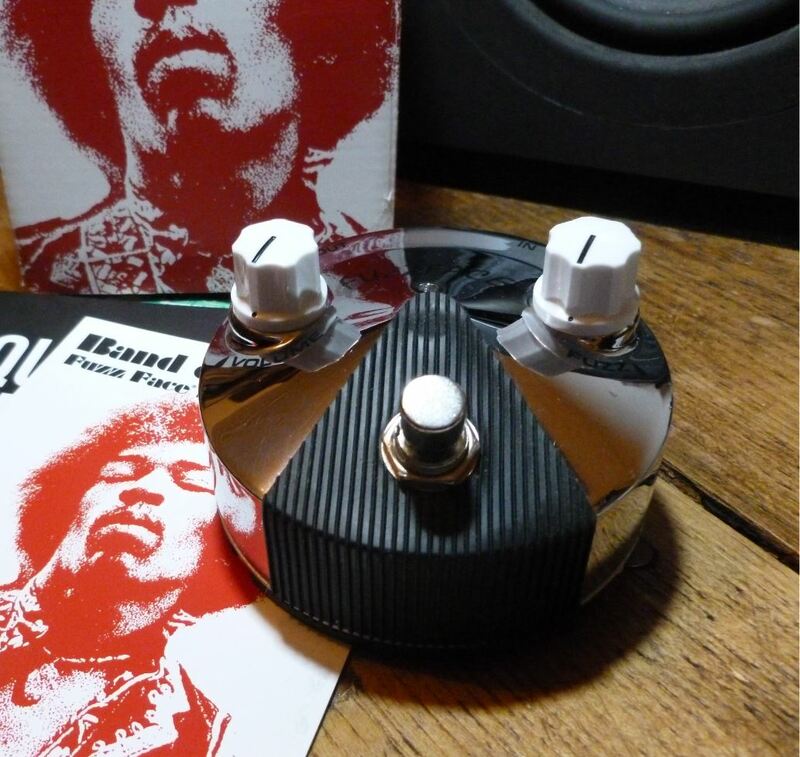 Band Of Gypsys Ltd Edition Chrome Mini Fuzz & Red Witch Titan Triple Delay added. 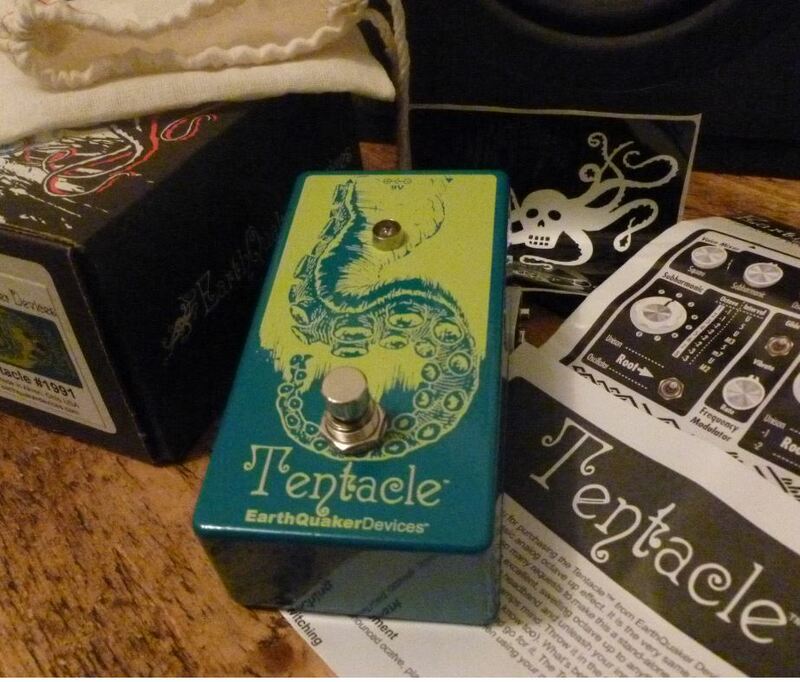 Aura 16 traded, Moon Phaser withdrawn and some price drops. 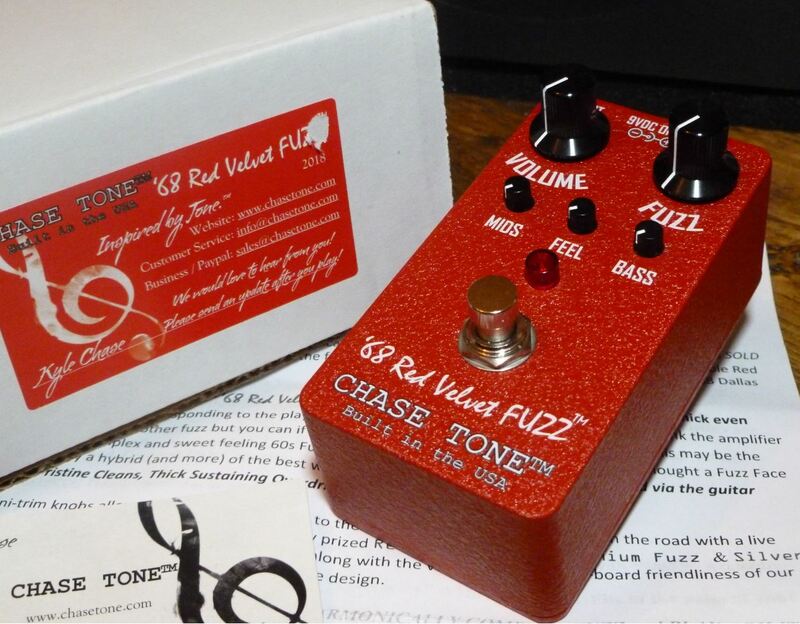 Brand new Chase Tone '68 Red Velvet Fuzz now up for sale along with a mint ThorpyFX Gunshot. 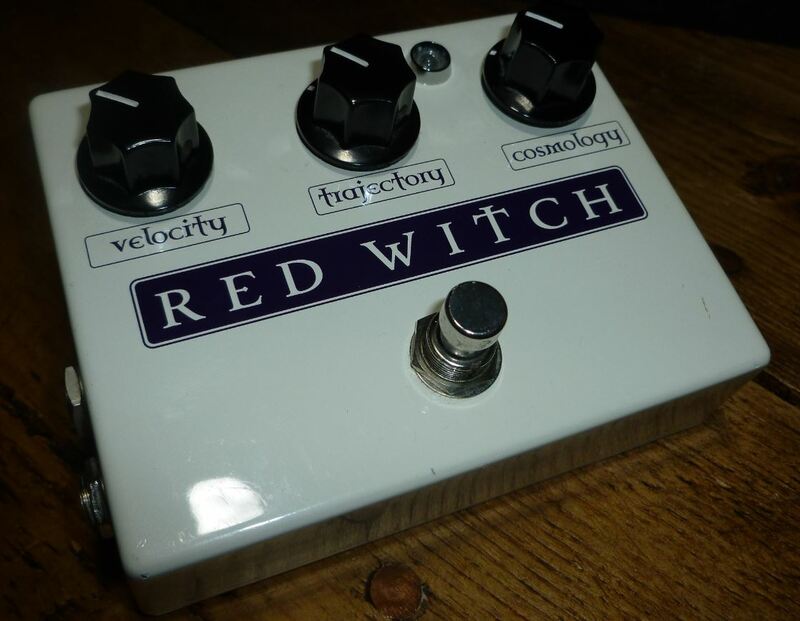 Red Witch pedals now also surplus so back up for sale (plus price drops on all). 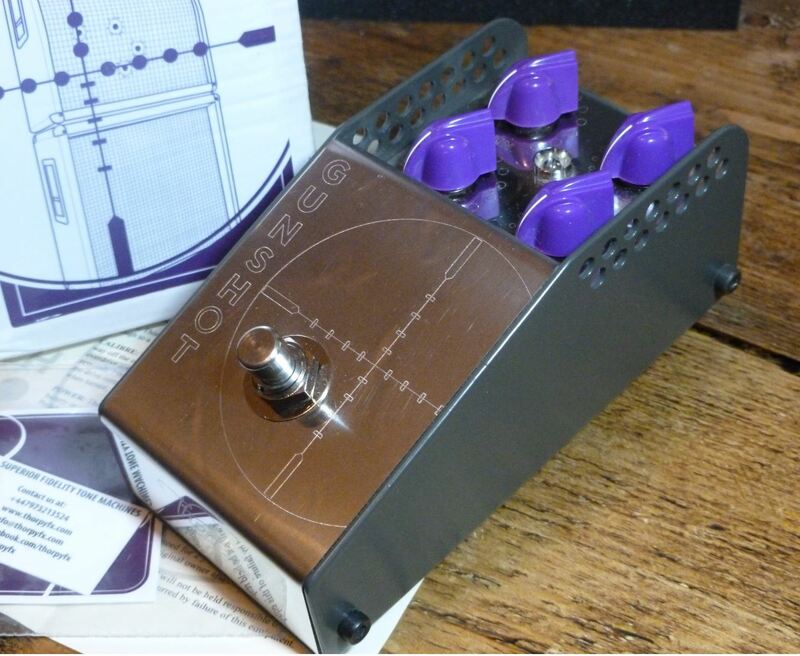 @Jeebas is the Gunshot the smaller enclosure V2 or the bigger original one? Hi Mark, it's the original, larger version. 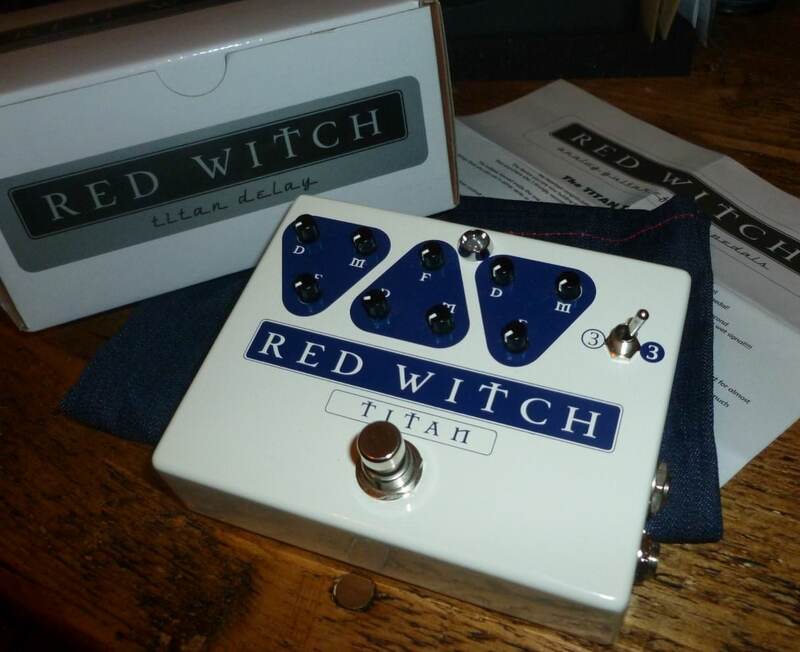 @Jeebas thanks bud, I’m a bit tight for board space so am looking for the smaller one. Not to worry, best of luck with the sale as that is a great price! 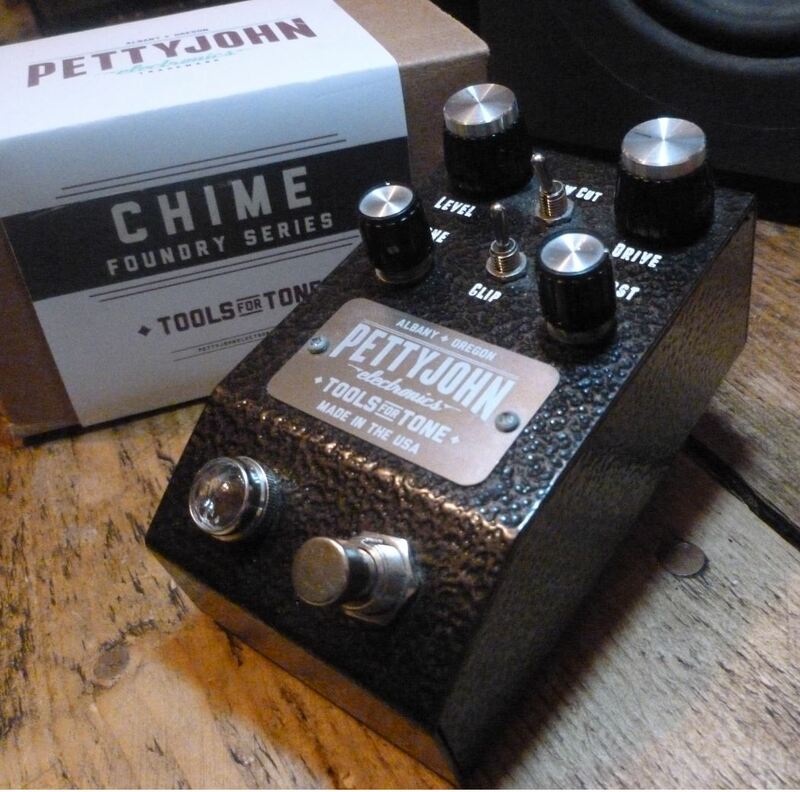 Pettyjohn Chime added and Silver Spring back up.